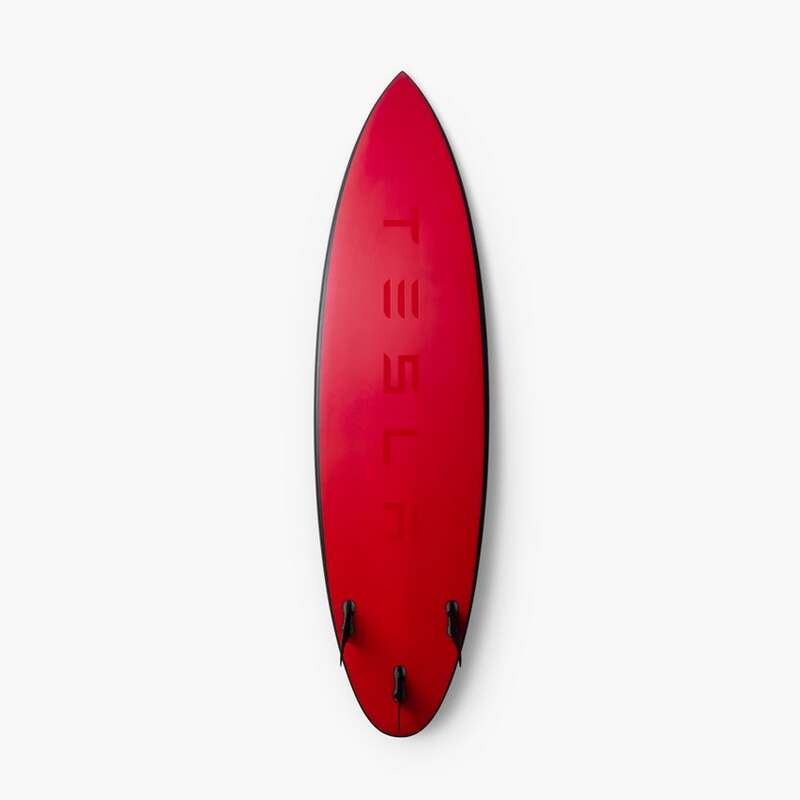 With the price tag at $1500, the Tesla-branded surfboard, available in black and red colors, was sold out as soon as it was launched. No, it’s not just a gimmicky product! Black Dart is designed by the Tesla Design Studio in collaboration with Lost Surfboards and Matt ‘Mayhem’ Biolos, surfboard shaper for World Surf League athletes. The design is inspired by the interiors of Tesla’s car models. The boards feature a high-quality matte finish, just like the cars. Black Dart has carbon-fiber construction for durability. It is designed to improve your performance while you catch waves. The new Tesla board has not been seen in action, however, because those who managed to buy one will have to wait for two to 10 weeks for delivery. But Black Darts are already showing up on eBay where buyers are battling to get their hands on this sold out product. Bids reach as high as $5,000 for a promise to deliver.